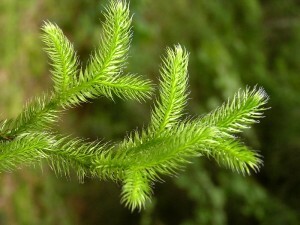 A close up of Lycopodium clavatum. Right-sided complaints or complaints that begin on the right side and move to the left. If you see a patient with predominantly right-sided symptoms than Lycopodium is definitely a remedy to consider. The next important symptom for Lycopodium clavatum is low or lack of self confidence. This can show up as a lack of confidence in their intellectual abilities. It also makes itself known in performance and anticipatory anxiety, which are well-known features of Lycopodium. Further evidence of the lack of self-confidence are fear in new situations or a fear of undertaking new things. Shyness and fear of strangers are also good clues to consider Lycopodium. Justaposed with this lack of self-confidence is a desire for power, which can manifest as bullying behavior in children. Some people display the lack of confidence aspect of the remedy more, and other peope the domineering and bullying aspect more, and other people teeter totter between the two aspects. Another important key-note symptom of Lycopodium is the 4 to 8 p.m. aggravation time. These times do not have to be exact. In some people it shows up as low energy in the afternoon, a need to take a snack at that time, or as tiredness after lunch. On the physical level Lycopodium is famous for flatulence and digestive disturbances. 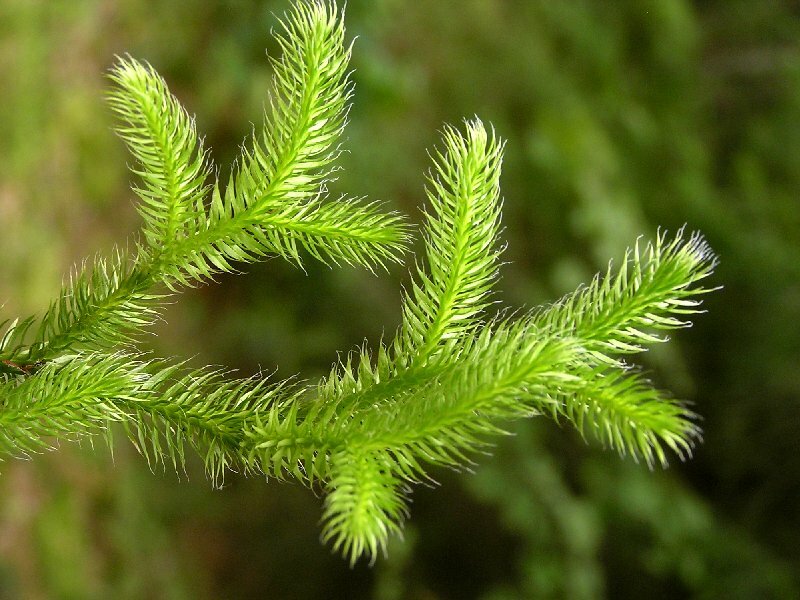 Lycopodium is a huge antipsoric remedy and a polychrest remedy, which means that it is a remedy of many uses. One can spend a life-time just discovering all that this remedy can do. I would put it amongst the top ten remedies for frequency of being needed and wonderfulness of its efficacy when correctly prescribed. Five year old boy: The presenting physical complaints were: metabolic disorder with an inability to digest fat, swollen tonsils, nosebleeds, night sweats, restless sleep, teeth grinding, lingering coughs from colds, an allergic reaction on his elbows to gluten and wheat, and a history of constipation. His emotional symptoms were: grumpiness, whininess, impatience, arguing and complaining a lot. He had a tendency to worry, a fear of getting physically hurt, fear of the dark, fear of being alone, anxiety about upcoming events. He had temper tantrums and was shy. He could be rude to new people if he was feeling shy. He had lack of confidence in his physical capabilities: “Sometimes he comes to a place where he doesn’t want to challenge himself. It is hard to get him to do physical things like riding his bike and swimming,” His lowest energy is 3 to 4 p.m., and he can become hyperactive if he is over tired in the afternoon. Report from mother at five months into the remedy: My son is doing very well. He seems to have less of an allergic reaction on his elbows to gluten and wheat. His nosebleeds have decreased a lot. He is actually doing extremely well! A little attitude here and there but I think this is normal! He is in karate now and feeling more and more comfortable in his body and way less shy all together. He is developing wonderfully and I feel great about where he is right now. Case of 87 woman: This is the case of an elderly woman whom I saw recently for swelling and redness of her lower legs, worse on the right side, with pain on walking. The veins in her right ankle were swollen. Between 4 and 6 p.m. her energy would go down and she would start to feel depressed. On her report at two weeks she was feeling much better. The redness, swelling and pain were all much better, and her depression had also improved. I presented these two cases to show how Lycopodium can be of great benefit to anyone who presents with the Lycopodium clavatum guiding symptoms. What a wonderful remedy to have in the medicine chest.